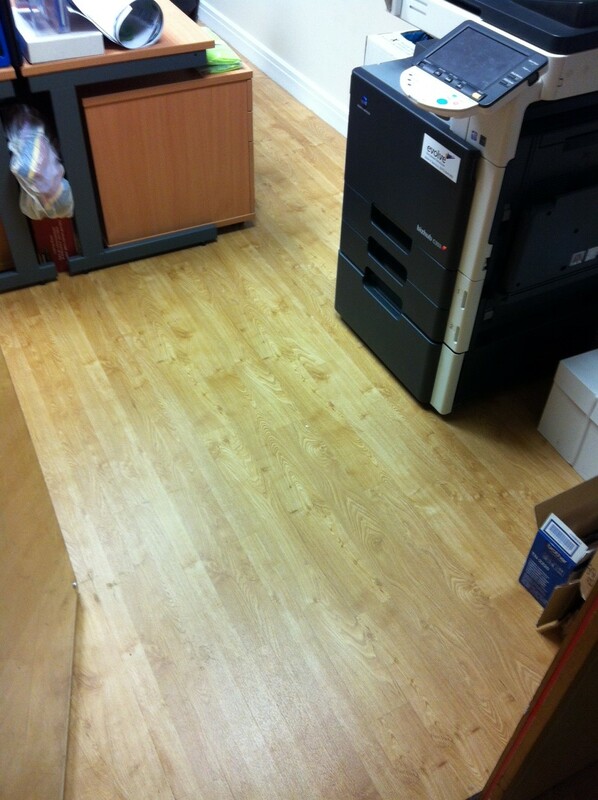 Gainsborough Flooring have a long standing and personal association with local rugby club, Preston Grasshoppers. Eddy Senior trained at Preston Grasshoppers and was also a club member for many years. Eddy Junior has subsequently followed in his footsteps and now plays for the club on a regular basis. 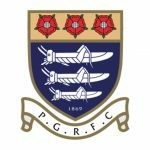 All Preston Grasshoppers flooring requirements for meeting rooms, large event areas, squash courts and the bar area are supplied and installed by the Gainsborough team. Gainsborough Flooring also sponsor the club so you will see their advertising board on the all-weather pitch if you attend a match or event at the club. 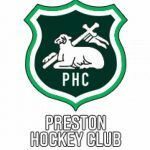 Established in 1903 Preston Hockey Club has been an integral part of the local community for over a century. After watching her children pay matches for several years at the club, Vicky decided to support Preston Hockey Club with perimeter advertising boards on the pitch side. Creativity Works Preston offers an alternative form of education to people of all ages who need or prefer to learn in a different way to the traditional education system that is predominantly academically based to one that is project-oriented and provides individualistic tuition. They provide work based learning to people in Hair & Beauty, Music, Film, Sport, Health & Safety plus Teaching, and also have rooms available to hire. Gainsborough Flooring has supported Creative Works Preston since they were established in 2013 through a range of sponsorship schemes and most importantly by providing premises in their building in Shepherd Street, Avenham. Derian House provides palliative, specialist respite and end of life care for children and young adults throughout the North West region. 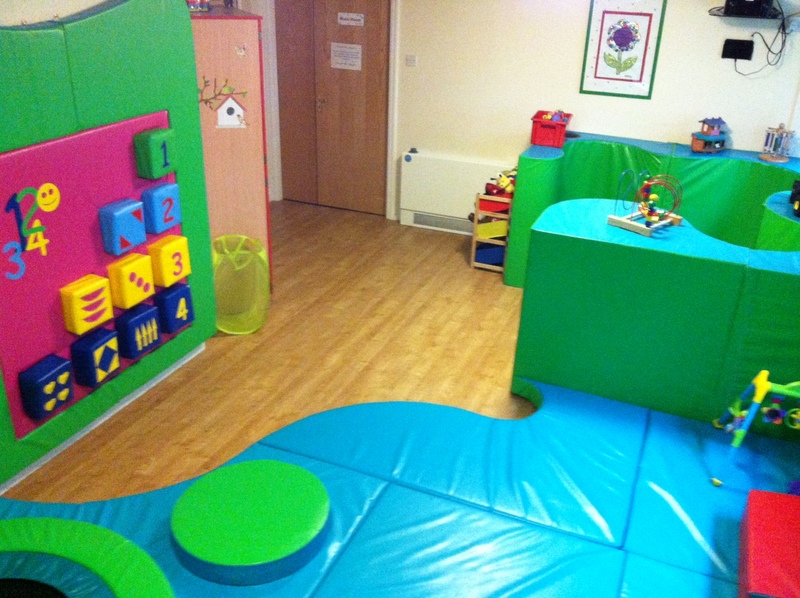 The children and staff at Derian House were nominated to receive a free floor as part of Karndean’s “40 Free Floors for 40 Good Causes” appeal in celebration of their 40th anniversary. 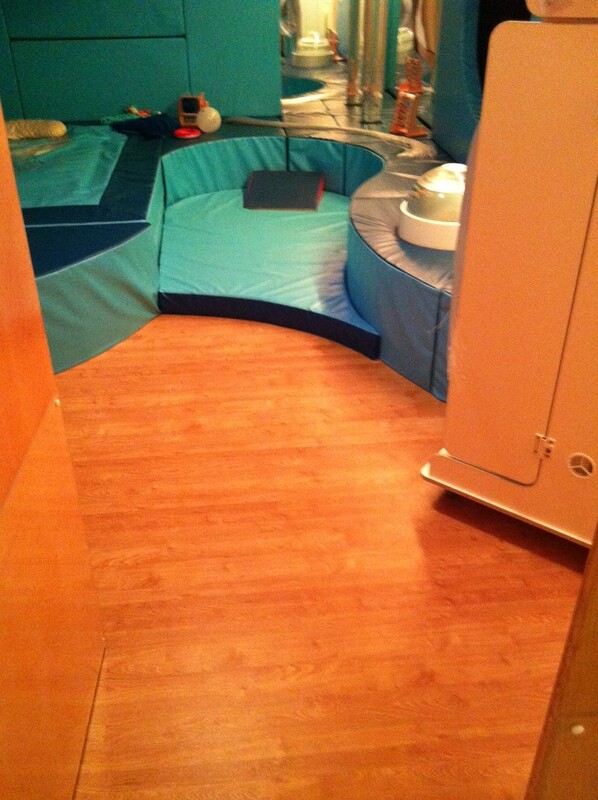 This tied in perfectly as Derian House were undertaking a total refurbishment of both their soft play and sensory rooms. 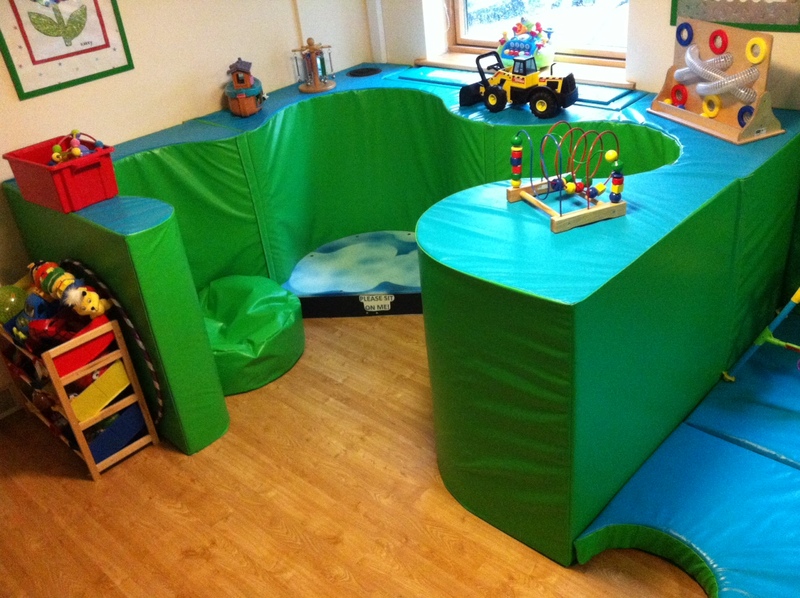 These rooms are an integral part of the care they provide offering specialised sensory stimulation with a range of interactive sound, light and texture options. 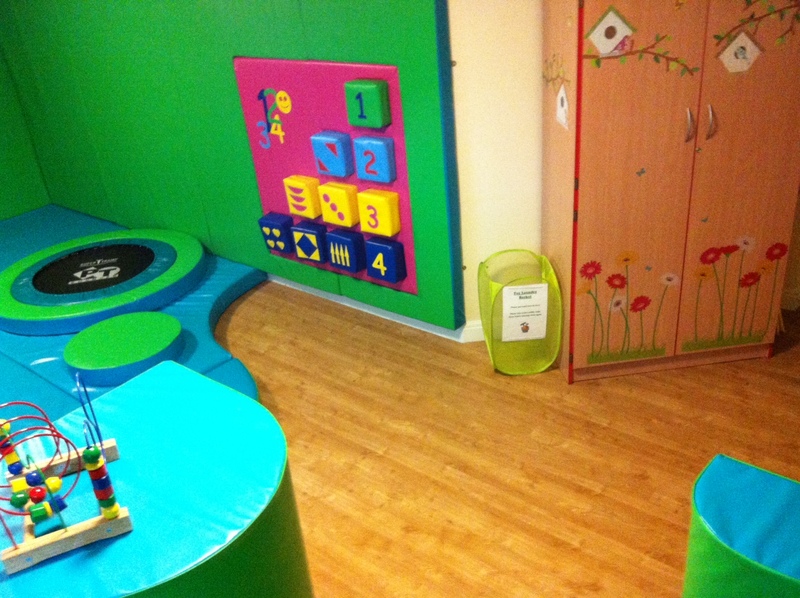 The Gainsborough team were delighted to install the stunning floors at Derian House.